A healthy lifestyle is necessary not just for your health, but for your happiness. When your body is healthy, then you automatically feel so much better about yourself. You feel better, you do more, and the positive cycle continues. Getting into this healthy lifestyle, however, can be difficult. 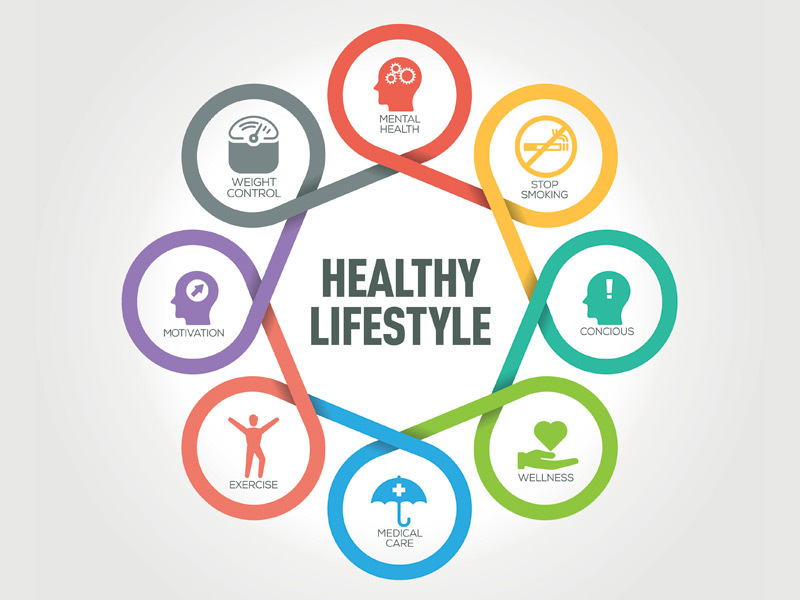 Habits are formed over decades, and it can be very difficult to break them, which is why you should follow these tips on how to start and keep a healthy lifestyle. When it comes to starting new health habits, it can be so much easier to do if you have friends with you along for the journey. Talk with them and make a pact so that you can work together towards a healthy lifestyle, from what you eat to getting more exercise. Though you won’t be able to watch what each other eats all the time, you can absolutely work out together. All you need to do is find something fun that everyone likes to do. It is a huge mistake to assume that the only way you can work out is by going to the gym. There are so many fun ways to work out that you can make your workout routines a social event week after week. From dancing to learning self-defense, from hiking to swimming, there are so many different ways you can get your exercise in while also enjoying bonding with your friends and even making new ones. Find activities you are all interested in and sign up for taster sessions. You don’t need to find something everyone likes to do, but pair up with those that like the activities you do and commit to them. Your next step after finding fun activities to try with your friends is to get the right equipment. You may want to head online to invest in some great athleisure clothes that you can wear to your workout and whenever you want to rock the sporty look. For more specific sports you will need more specialized equipment, but it is best to either rent or borrow this equipment until you have fully committed to whatever sport you are trying. Another important thing to note is that you are not forced to continue an activity or class you have started. Only keep doing something if you keep enjoying it, otherwise find another class, another teacher, or another sport. There are so many different things out there to try, and by changing up your sport, you can make new friends, challenge yourself, and get your exercise all at once. Starting a healthy, active lifestyle is difficult, which is why you need to make sure that you are having fun every step of the way. As soon as it stops being fun, change it up. You aren’t committing yourself to a career in that sport; you are only trying to have fun and make exercising more regularly, which means that finding and trying new things is perfectly okay, so long as you make it part of your routine.